This Feb. 8, 2018, file photo shows Wendy Williams in New York City. 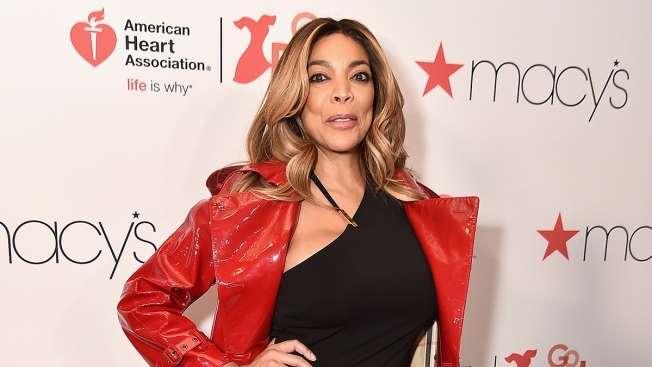 Daytime talk show host Wendy Williams says she's taking three weeks off on doctor's orders. The talk show host is 53 and recently lost 50 pounds. The symptoms of both Graves' Disease and hyperthyroidism include weight loss. 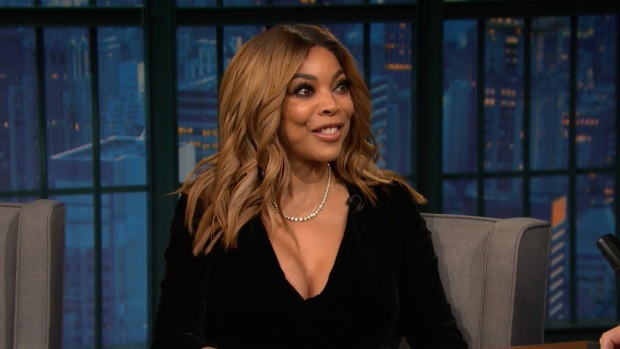 Wendy Williams tells Seth Meyers she has never missed a show in her 9 season, 15 episode run. Williams recently fainted while filming her Halloween episode, but came back shortly after to finish the rest of the show.